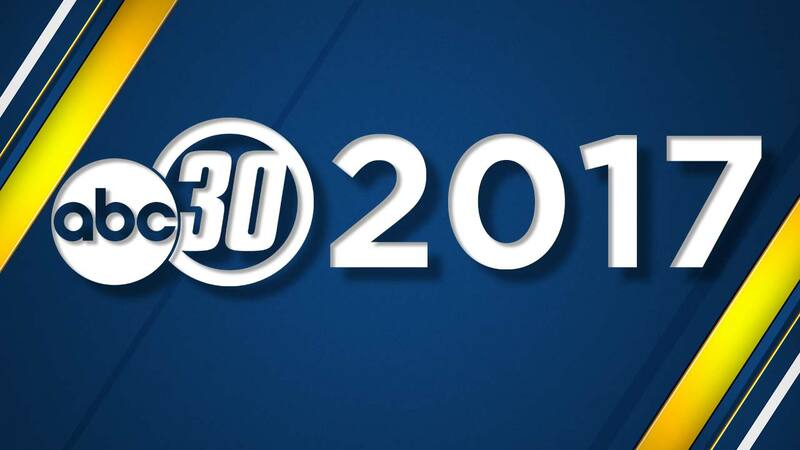 At ABC30 we cover stories from the tragic to the triumphant, but some stories standout above the rest. We've compiled a list of the most clicked on stories of 2017. Check out our EDITOR'S CHOICE LIST and our top stories BY MONTH. 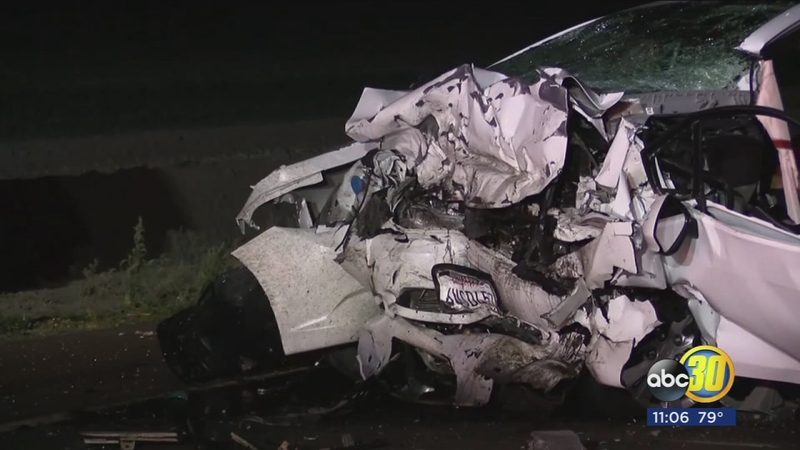 An 18-year-old Stockton woman is in jail accused of driving under the influence during a deadly crash Friday. 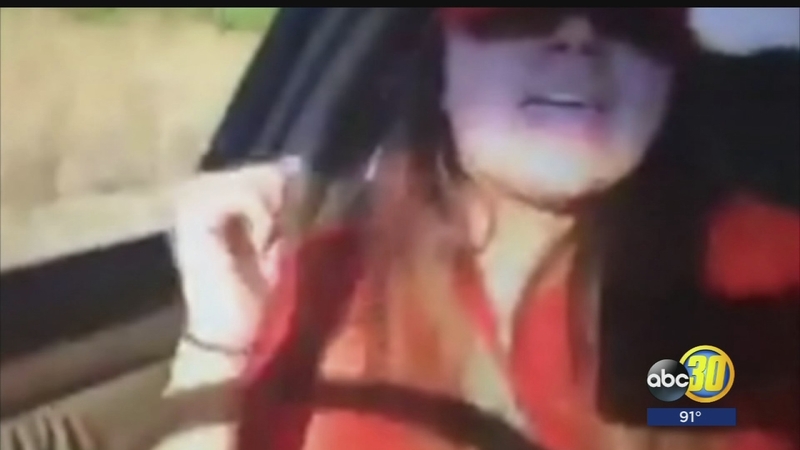 The live Instagram recording shows Obdulia Sanchez next to a dead crash victim. Family members say her 14-year-old sister was killed, and a live recording of the crash has gone viral. 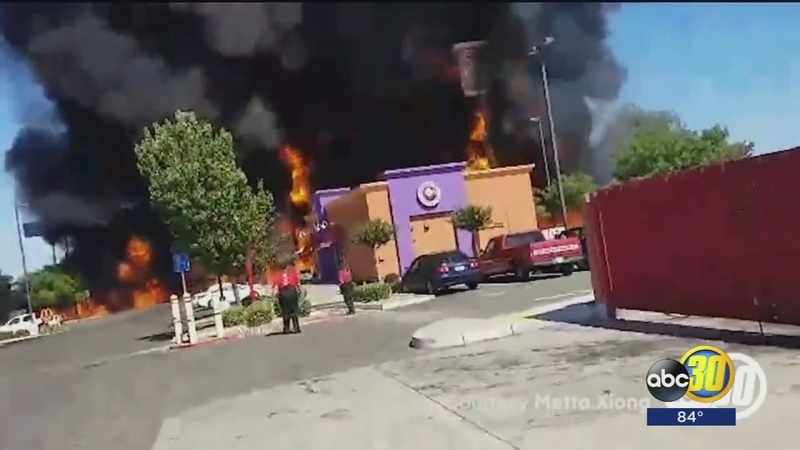 A grisly scene slowly restored back to order-- the aftermath of a fiery morning that set the west side of Atwater on fire. 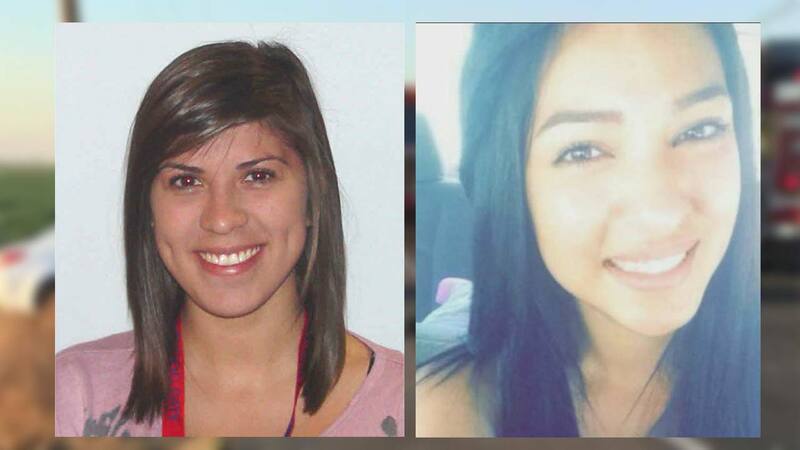 Investigators say 18-year-old Joanne Delgado from Kerman crossed the median, near Highway 145 and Elkhorn, for unknown reasons and collided with another vehicle. The force of the impact caused Delgado to give birth prematurely. 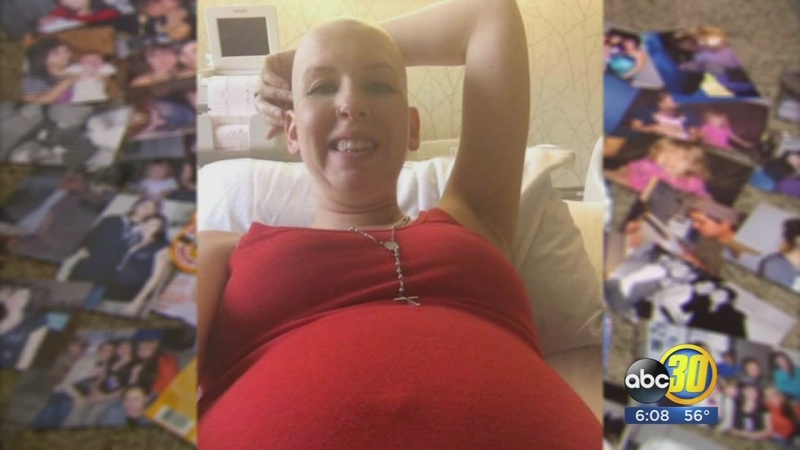 She was six to nine months pregnant and she died at the scene. The deadly head-on crash happened near Five Points just after 7 p.m. on Sunday. Christopher Cheary was back in a jail jumpsuit on Monday, two months after his trial ended. 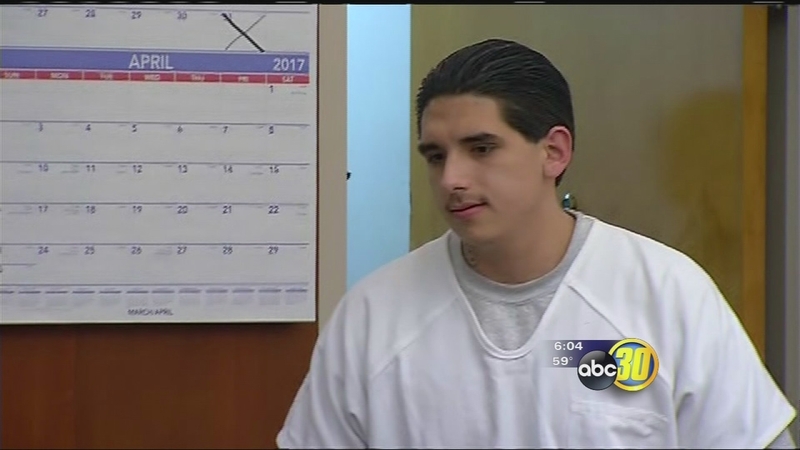 That's when a Tulare County jury recommended he be sentenced to death for his crimes against three-year-old Sophia Acosta-his girlfriend's daughter. Half a dozen of Sophia's family members addressed the court before Judge Joseph Kalashian sentenced Christopher Cheary to death. As detectives cleaned up a blood-strewn street-- family members quietly grieved while wondering why them. Investigators believe 27-year-old Elijah Mays and 23-year-old Xavier Williams came to a Hammond Avenue home to rob it. 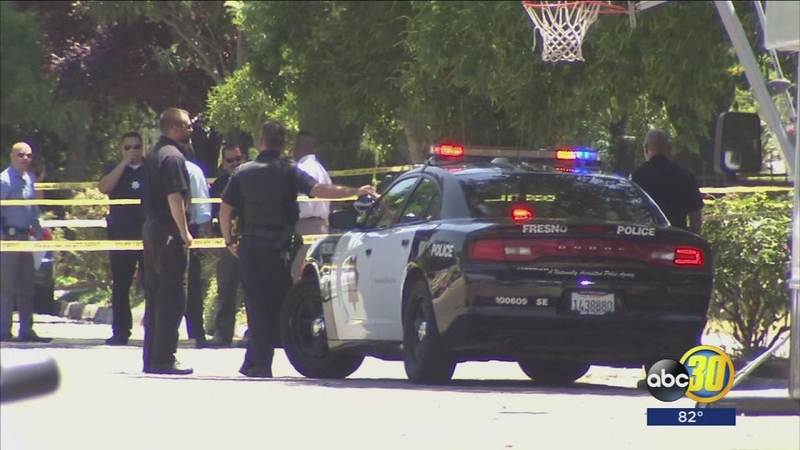 The two are from Stockton with an extensive and violent criminal history. A smile is the one thing Jamie Snider took with her wherever she went. The 30-year-old Bullard High grad flashed it to make friends, and used it to comfort them when they were down. Stunned friends of a Valley teen set to graduate this week still can't believe she and her baby girl are dead after a crash near Five Points Sunday night. Adriana Romero, 24, just graduated with a degree in child development and 18-year-old Joanna Delgado was set to graduate high school this week. However, both died in a tragic, head-on crash near Five Points last night.